Low mileage example of this sought after machine. Smiles-for-miles fun that will leave you feeling as giddy as a naughty school kid. 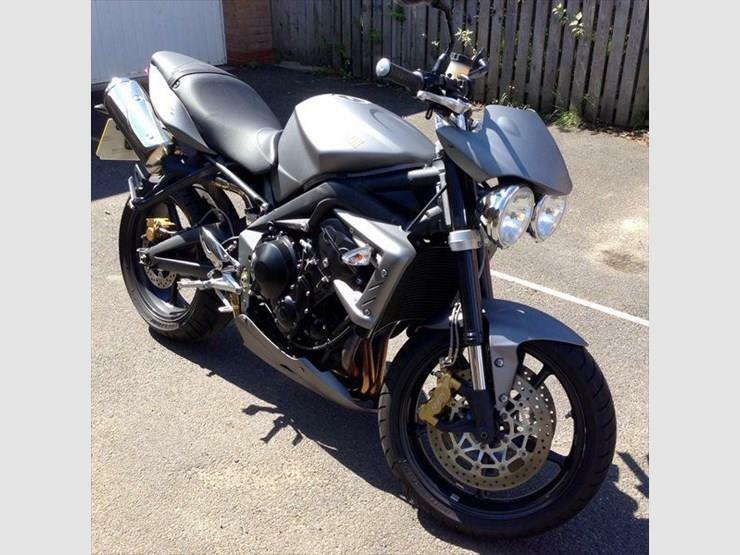 With extras and new tyres, this machine could well be what you were looking for to make the most of summer.